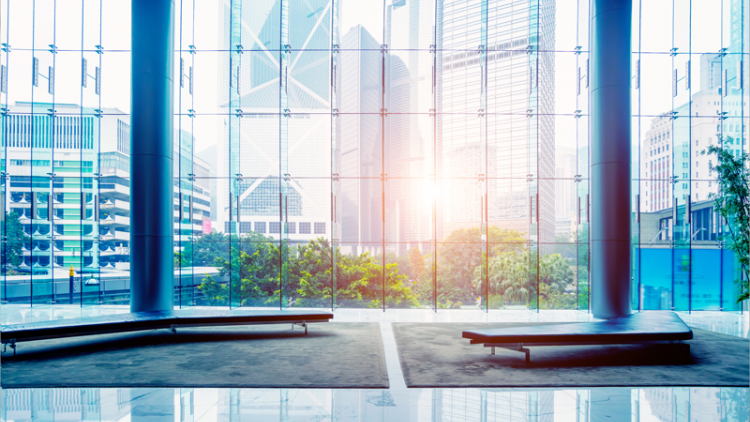 BCM Controls can be relied upon to customize and integrate multiple technologies that enable building owners and property managers to save energy as well as provide comfort, safety and security for their employees and tenants. From initial evaluation, through design, installation, and on-going service, BCM Controls is prepared to be your Building Automation partner. As an authorized dealer for Schneider Electric building control systems, BCM offers state-of-the-art technologies. The result is a building automation and energy management system that leverages existing network infrastructure and allows critical building performance and energy consumption data to be shared with other business applications. BCM integrates many building systems including HVAC Controls, Lighting, Power Monitoring, Access Control, IP Video, and Security. Our systems are fully compatible with ASHRAE’s BACnet communications protocol as well as previous generations of systems. All of our products are Ethernet-friendly with complete Web interface capabilities. An intuitive easy-to-use graphical interface ensures that building operators can utilize the system to its capabilities. BCM Controls is dedicated to your success by designing, installing and supporting optimal solutions. BCM continues to deliver on this key commitment and welcomes the opportunity to discuss your Building Automation needs.